In 2002, my academic "job talk," when I came to interview at the university where I now work, was scheduled in the Calapooia Room, on a fateful Ides of March. Until then, I had never heard of Calapooia. I didn't think much about "Calapooia" until I started interacting with the campus and its people in the fall of 2002. Through those previous 15 years of my life in the US, my understanding of Oregon was the caricature that was mainstream: A land of tree-hugging hippies. The story began with that, and ended right there. With life now in Oregon, for the first time, I was exposed to place for what it was, and I had a lot to learn. 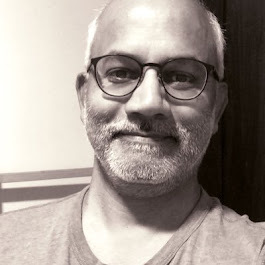 And I had to learn them fast, if I wanted to engage with students with ease and to be able to converse with them about what they knew and were curious about. Oregon, too, was Native American lands. Between 1500 and 1800 roughly two and a half million Europeans moved to the Americas; they carried twelve million Africans by force; and as many as fifty million Native Americans died, chiefly of disease. When Native Americans did not die of disease that Europeans brought with them, wars with the European settlers did them in, or they were simply forced out of their lands. One of the notorious expulsions led to the Trail of Tears. 63 million voters, including people I knew well, voted for this horrible human being. People with whom I have broken the proverbial bread, more than once! 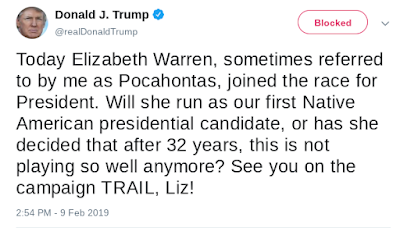 The president mocks and threatens by referring to the "TRAIL." 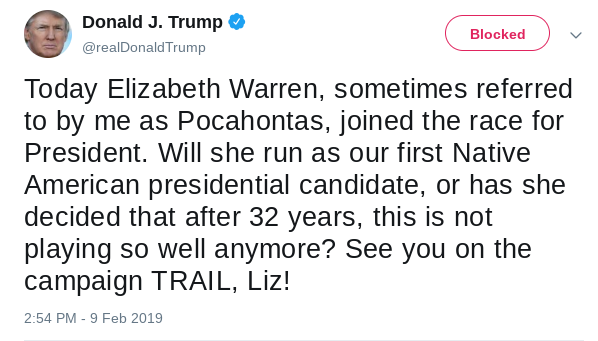 Leave alone his continuing use of "Pocahontas," which is atrocious. 63 million of my fellow Americans, many of whom are serious Jesus followers! Seriously, 63 million voted for him, fully knowing what an awful human being he is? What does that say about them? If I were to ask the Calapooia about all these, they would probably shrug their shoulders and remind me that the annihilation began in 1492. This is nothing new!